Fresh from the press: Big Time Gaming signs distribution- and licensing deal with the Relax Gaming Platform. 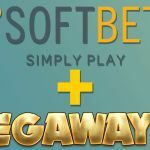 Relax Gaming will now start distributing games with the popular MegaWays™ mechanic, and also will start developing their own slots with MegaWays™. 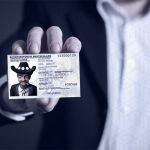 This marks the third agreement - and a hat trick - with a platform to distribute BTG this year. The previous licensee was Red Tiger, who's been showing muscles the last couple of years, producing one volatile slot after the other. 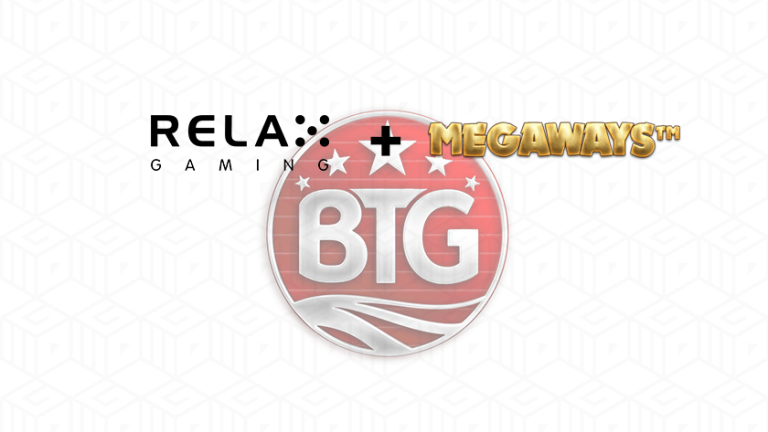 This week, BTG and it's MegaWays mechanic will start popping up on the Relax Gaming platform. Relax gaming is mostly known in the industry for providing a gaming platform for operators to host packages of video slots (similar to SG) and creating table games such as Blackjack and Roulette. Today, the most popular online casinos who's already getting content from the Relax Gaming platform are LeoVegas and Vera & John. 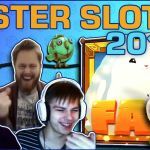 Relax Gaming recently made their way into the video slot business, with the announcement of Erik the Red on September 17th this year. This marks the third video slot platform to host BTG, with SG (Scientific Games) hosting titles like Extra Chilli, Donuts, and Microgaming's Quickfire hosting Bonanza. -Awesome! So we will see more BTG titles around online. That's great! But what titles are we sure to find? For the time being, we can only confirm the titles Extra Chilli and Danger High Voltage. That said, BTG are teasing us with the musical follow-up of Danger High Voltage, (Internally dubbed to "Danger 2"). This will be a licensed game (they did acquire a license with Sony TV some time back, so we can only guess), and one that'll be exclusive to the Relax Gaming platform first. One would think the fun ends there. But no! Relax Gaming will also create their own titles with the MegaWays™ mechanics. 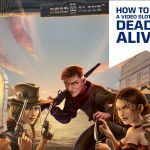 With Blueprint, Storm Gaming, Red Tiger and now finally Relax Gaming, makes this the fourth game developer in so far to acquire a licence for this ever growing, ever evolving game mechanic, first seen in Dragon Born early 2016.